December was a good month for nails for me. 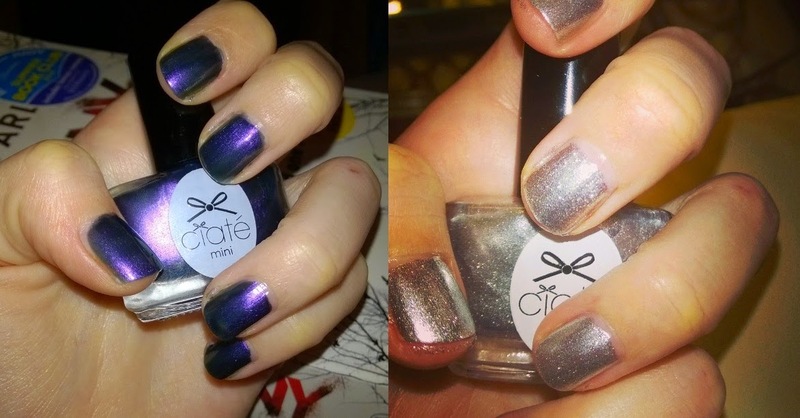 I couldn't afford the Ciate Mini Manor, but TK Maxx had the Ciate Mini Mani Month for the bargain price of £19.99. This meant I could have the nail varnish advent calender of my dreams, and paint my nails lots of lovely colours, right up until Christmas. Plus each window hid a lovely little message, either fun or inspirational. Some of the cute daily quotes. The 5ml nail varishes really brightened up my days, giving me that little extra boost as I coped with the holiday anxiety - painting my nails as a treat to myself for getting through the day. 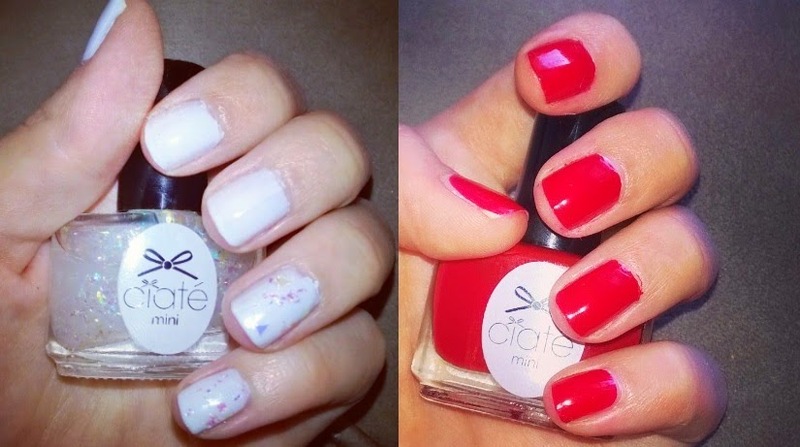 I'm yet to try the world famous Ciate Caviar Manicure (I didn't trust myself to get them everywhere), but I did try the glitter and sequins, and loved them. I have some shades left to try, but the ones I have tried thus far I have loved - they go on very smooth and dry with a durable finish. 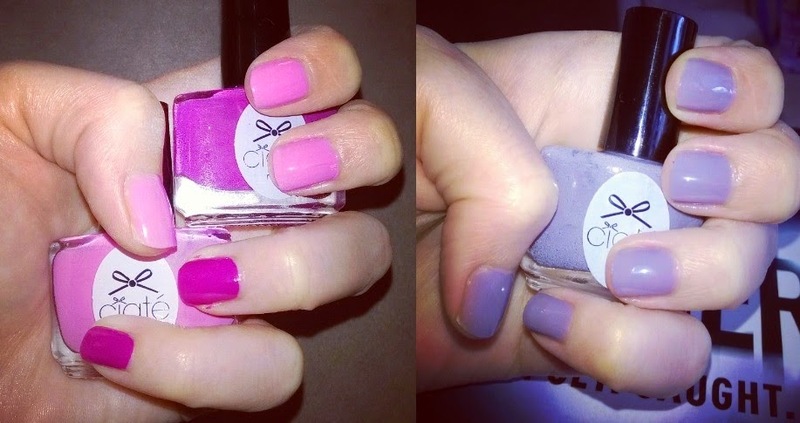 'Amazing Gracie with 'Boudoir' and the candy pink of 'Hoopla'. 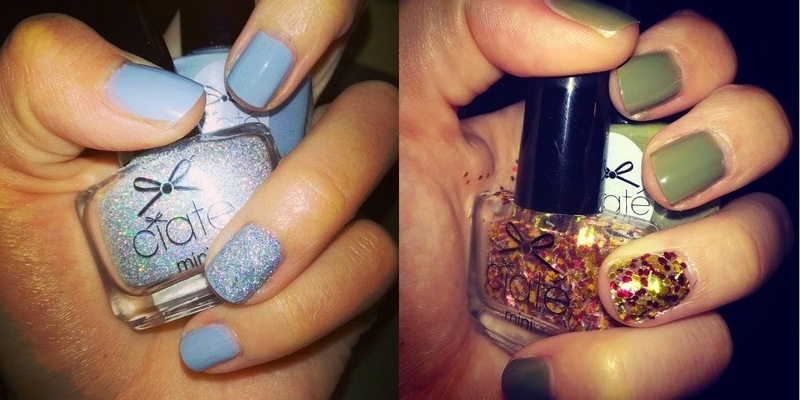 'Main Stage' and 'Candy Floss' look great together, whilst 'Pillow Fight' is a star on it's own. The dark and sultry 'Starlet' and the shining star of 'Fit for a Queen'. 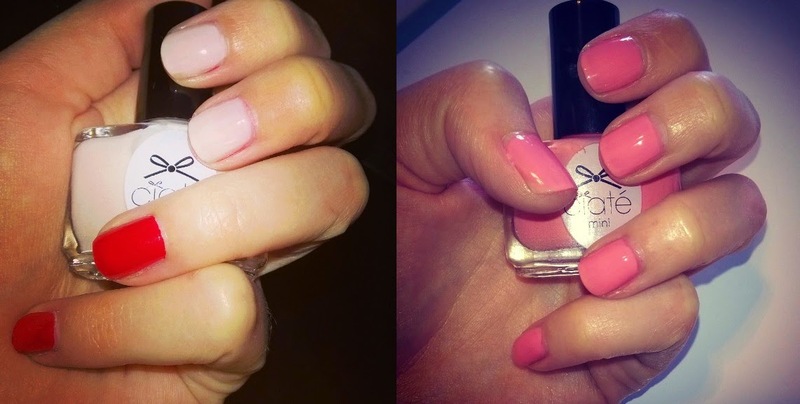 I would love to see some more manicures for nail inspiration, so please leave me links to your posts. I love the olive green colour. Some beautiful colours but I think the Boudoir is my fave. I love all of these colours, especially the pale blue. I wish I was actually able to paint my nails well myself though. I get impatient waiting for them to dry and just smudge it all over the place!